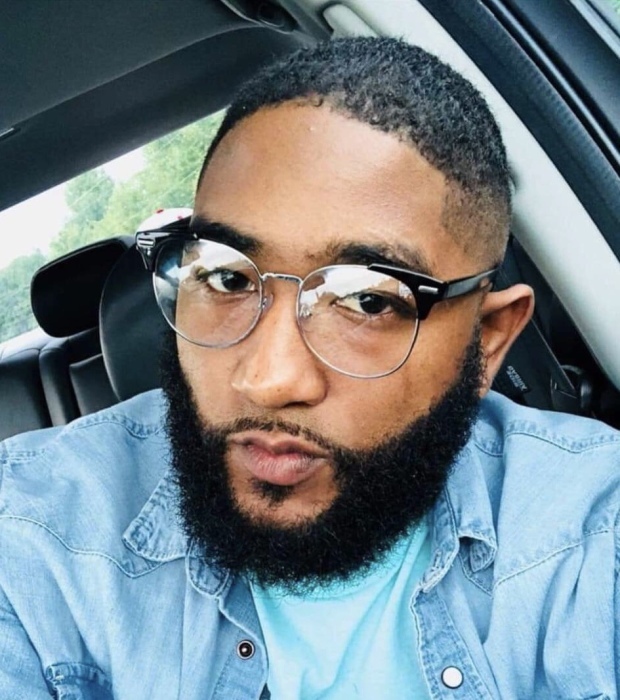 McRell Rashad Eason, 29, affectionately known as “Sha Shad” departed this life on Sunday, October 28, 2018 in Edenton, NC. There are many things in life that we cannot understand, but we must trust God’s judgment and be guided by His hand. And all who have God’s blessings can rest safely in His care, for He promises safe passage on wings of faith and prayer. McRell was born on December 10, 1988 in Ahoskie, NC. He was the son of Yvonne Eason and the late McRell Hinton. Reared in Gates County, McRell attended the public schools and was a proud “Red Baron” graduate with the class of 2007. As a father, his greatest joy in life was the love and support that he passionately gave to his sons. He enjoyed spending quality time with family and friends. McRell was a hard worker and a great provider for his family. Being taught to drive the “big rig” by his cousin, Marc, McRell was employed as a truck driver with XPO Logistics. He loved music; his favorite artist was Jay Z. He was preceded in death by his father, McRell Hinton and grandmother, Thelma Eason. McRell was a much loved father, son, brother, and uncle. He leaves to cherish his precious memories, two sons, Noah and Kaden; mother, Yvonne Eason; sisters, Mateal (David) Jenkins, Tamara Mason, Adrienne Smith; brothers, Aaron Eason, Michael Gordon, Cory Wilson; grandfather, Walter (Elaine) Eason; uncles, Donald Eason, Arnold Eason; aunt, Cheryl (Tracy) Hawk; two nieces, Jayda and Mariyah; nephew, Amari; along with a host of cousins and friends. A celebration of life will take place on Monday November 5, 2018 at 12:00 noon at St. John AME Zion Church. He will be laid to rest at the Church Cemetery. The family will receive friends and members of the community on Sunday November 4, 2018 from 3:00pm-7:00pm at the funeral home.